A semi escorted tour that explores Rome and Italy’s Southern treasures. Taste Neapolitan specialities in Naples. Explore the fascinating archeology of Pompeii. See beautiful orange and lemon groves in Sorrento and try the bittersweet Limoncello liqueur. 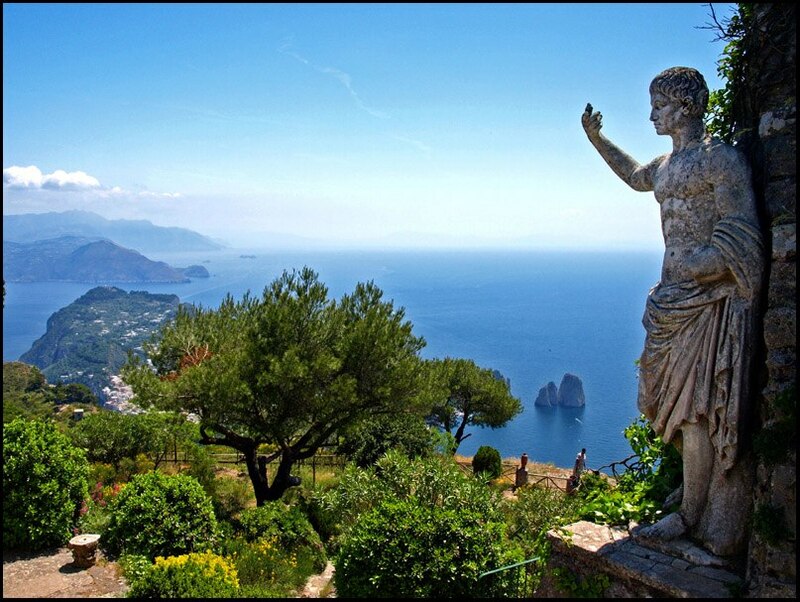 Visit the famous Blue Grotto and the Isle of Capri. 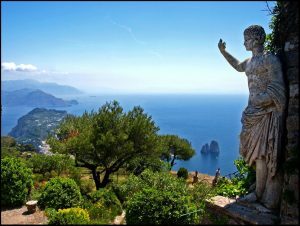 Enjoy free time to explore picturesque Amalfi where you can swim in the Mediterranean or wander the medieval streets looking for treasures of your own to bring home. Tour assistant available for the whole tour except in Amalfi.